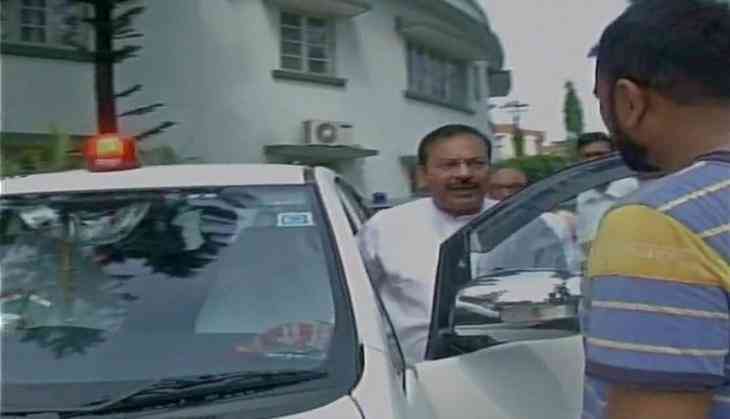 West Bengal PWD Minister Arup Biswas on 29 may was seen using the red beacon atop his vehicle, despite the Centre's ban. "Our government has not yet banned red beacon. So we are not bound to follow the other instructions," Biswas told media here. The Centre has allowed emergency vehicles on duty for maintaining law and order, including those of the police, defence and paramilitary forces, to use multi-colou red beacon lights having red, blue and white colours. Seeking to end the VIP culture, the Union Cabinet last month had decided that beacon lights will be removed from all vehicles from May 1, except emergency vehicles, like ambulances and fire brigade. What is the Right to be Forgotten and how it could affect you?